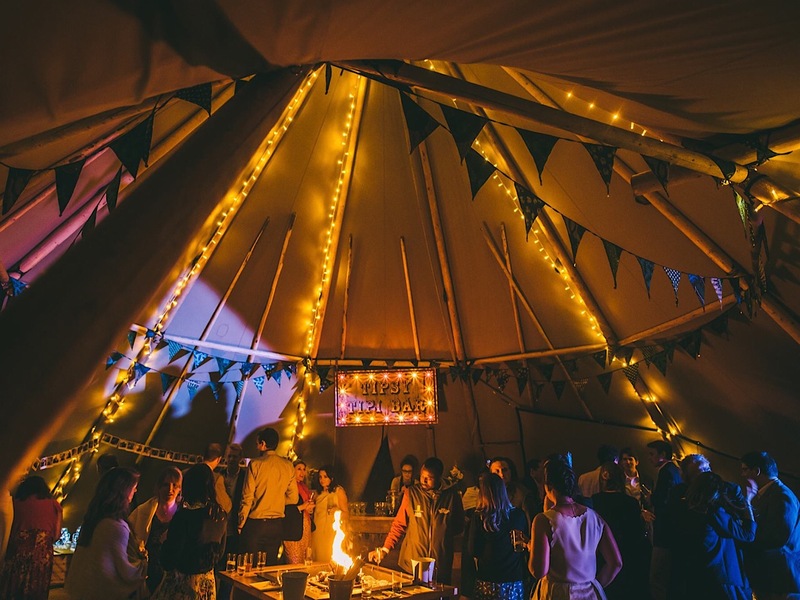 With our Giant Hat Tipis you are assured to create the WOW factor you are looking for. If you think the photos are great then you really won't be disappointed if you book our Tipis for your special event. We take pride in what we offer and having covered a large number of events, our small team are amazing at what they do! For inspiration please see our floor plans and costs pages. Also, download our brochure - Once you have seen how amazing your event can be, please get a quote. What is a Giant Hat Tipi? Giant Hat Tipis are based on the original homes of the Sami People based in Lapland. Now there have been some changes of course but they are still made using the Nordic Spruce Pine and Bespoke Canvas to ensure ultimate stability and quality. 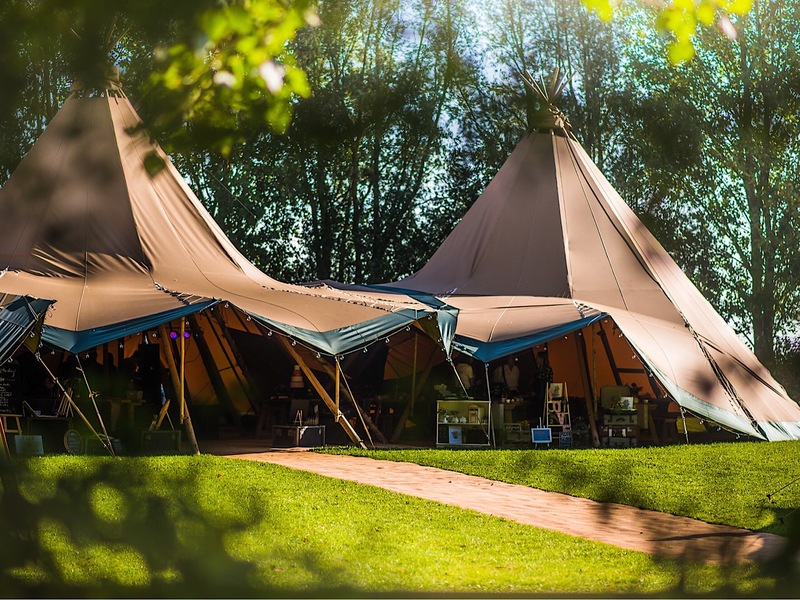 With the ability to raise sides and link numerous Tipis together, we can create spaces for any event. They really are one of the most versatile structures available to hire. FACT: The first linked Tipis happened in 1993! We don't promise to be the biggest, what we do promise is that what we offer is a great customer & knowledgable service with the ability to listen to your requirements to make it an event to remember. We think our prices are already very competitive however, if you receive a cheaper like for like quote, please do let us know and we will try to match or beat it.